The development of tourism contributed to English becoming the most prominent language in the world. Some people think this will lead to English becoming the only language to be spoken globally. What are the advantages and disadvantages of having one language in the world? Economic progress is often used to measure a country’s success. However, some people believe that other factors are more important. What other factors should also be considered when measuring a country’s success? Do you think one factor is more important than others? Type 1 is quite straightforward. All you have to do is present the pros and cons without having to give an opinion. 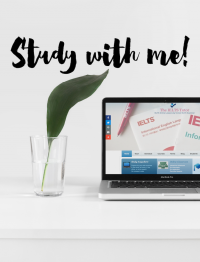 However, you would still need to state your position clearly in your writing, as the assessment of your IELTS essay depends on this. Your position is your point of view/opinion or attitude on the question. In the example above, which do you support: advantages or disadvantages? Mention this in either your introduction or conclusion. It does not matter what proportion of your essay you give to each part: 50/50, 60/40, 80/20. The ratio will depend on what you believe in. Your own position/opinion will add to whichever view you support and may mean that you write more on that part. Also, sometimes, there are more obvious arguments on one side than the other (ie. more advantages than disadvantages). Supporting points: Why is this an advantage? Supporting points: Why is this a disadvantage? Supporting point 1: Why is this stronger than the other? Supporting point 2: Why is this stronger than the other? Supporting point: Why is this a weak part? So basically, in Type 1, IELTS candidates should aim to present both sides equally, although this may not be strictly followed. You will not lose marks for this but you will lose a band score if there is no position in your writing. In Type 2, you will need to provide a clear explanation in your main body of why one part is more important than the other. Otherwise, you will not *address all parts of the task to reach a minimum band score of 7. You should target for a 60-40 or 80-20 ratio, depending on which side you support, not 50-50. Type 3 requires candidates to state their position or opinion after having discussed both sides of the topic. Instead of the usual one sentence, your conclusion might be a little longer as your would need to give an explanation as to why you support one side, both sides, or no sides. 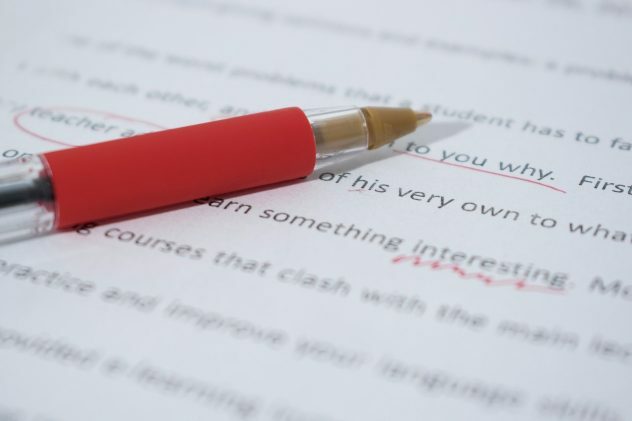 The important thing to remember is that you need to state your position/opinion in any essay type. The word “opinion” is just another word for “position” (as I have explained above). They are not different. The only thing that is different is just how you present your arguments. Do not let this confuse you.